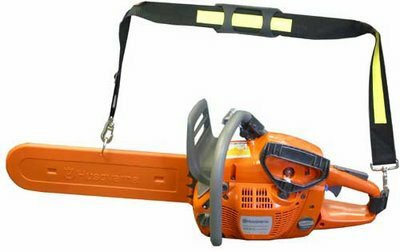 This saw is made to tackle any chain saw operation. * New X-TORQ engine proivides high torque over a very wide RPM range. 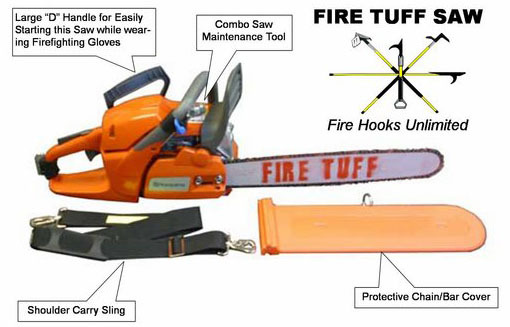 * This saw is make for multiple rough ON and OFF operations. 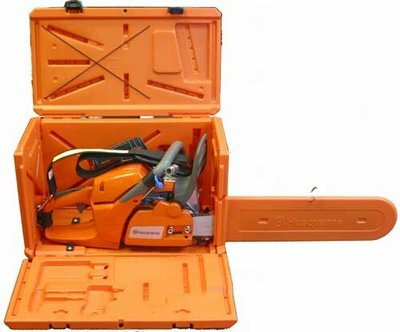 Orange Powerbox carrying case that protects and holds saw and equipment in a secure fit by using the exclusive "Leash System"